• 160 days of learning more per year than the any other kollel! • Each Avreich learns 13,555 blatt a year! In 5770 (2009) six gifted avreichim were handpicked to become part of a new vision, the first of its kind ever in klal Yisroel to train and develop Shas Yiden! Traditionally, the title Shas Yid has been one of rare distinction – someone who has truly ‘mastered’ the entire Talmud. 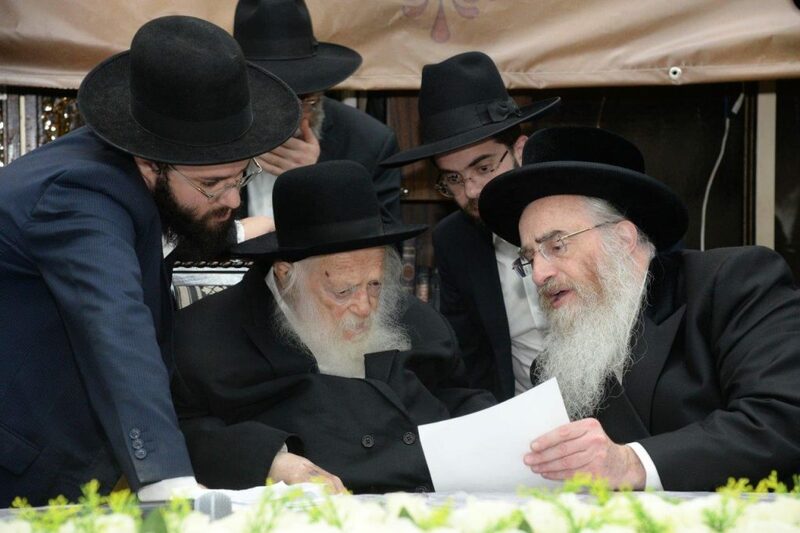 The founder of the program, Harav Avrohom Halevi Eisen, the Pozna Rov, shlit”a, wanted Shas Yiden to become a central feature of the Torah-world landscape. And he has succeeded! 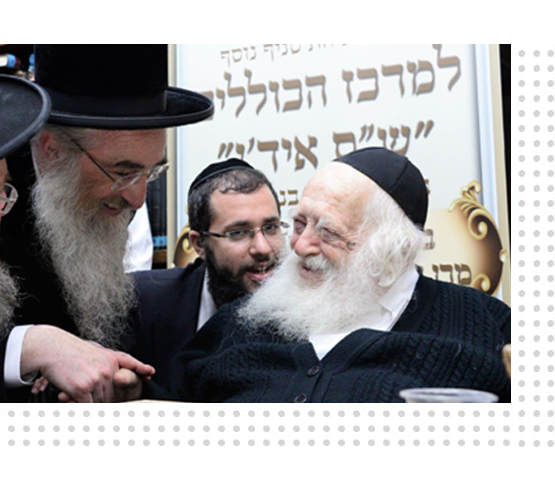 Since then, Shas Yiden has been acclaimed by leading gaonim and talmidei chachomim. Integer congue leo vitae vestibulum viverra. Proin ac nunc tristique, facilisis quam vel, congue justo. Nullam molestie odio varius justo consectetur tempor at in est. Fusce commodo est at sapien sodales gravida. Orci varius natoque penatibus et magnis dis parturient montes, nascetur ridiculus mus. Aenean rutrum ante vel tristique tincidunt. Proin rutrum gravida enim at ultrices. Vivamus augue arcu, interdum nec est ut, rhoncus tincidunt quam. 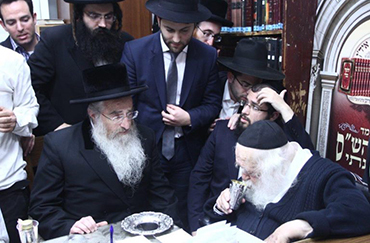 In Iyar 5778, together with the inauguration of the latest addition to the Shas Yiden network, Shas Yiden Yerushalayim, Maran Sar Hatorah Hagaon Chaim Kanievsky, shlit”a, accepted to serve as the Nasi of the Shas Yiden network. 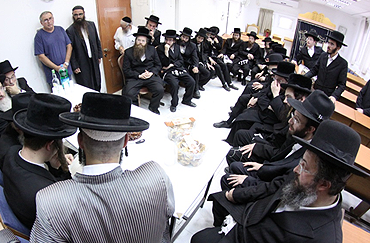 This was after farhering all the avreichim every year on the entire Shas and celebrating their annual Siyum in his home in memory of the late Rebbetzin Batsheva Kanievsky, z”l. 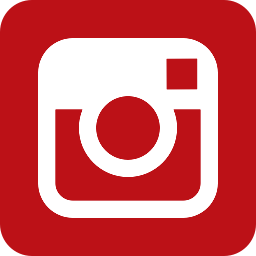 40 blatt a day – 8 blatt plus 4 chazoras! while you shop online Sign up with iGive and with smile.amazon.com. This will support us for free.